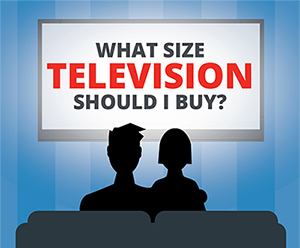 When you're looking for the best deals on televisions, it's important to shop around and know your options. 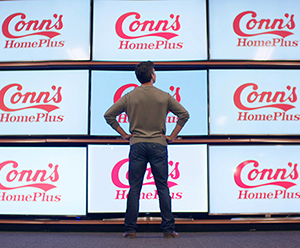 At Conn's HomePlus, we pride ourselves on offering the deals you want for low monthly payments you deserve. 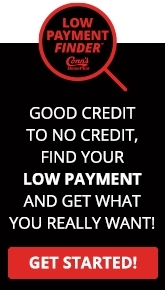 We have all the major brands you love — Samsung, LG, Sony, Haier — all with financing that you can afford. Yep! It's that simple. 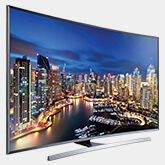 Choose the TV you love and get the best deal with financing today.